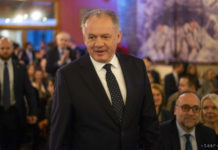 Bratislava, June 6 (TASR) – In line with the Slovak Constitution and based on a proposal from the Judicial Council, President Andrej Kiska has recalled five judges who have reached 65 years of age, TASR learnt from the President Office’s press department on Monday. Maria Husekova stepped down from her post as of May 16, Stefan Nagy did so as of May 20, Stefan Precechtel as of May 23, Helena Buchova as of May 25 and Kazimira Hallova as of May 27. Based on a Judicial Council proposal, Kiska earlier issued a debenching decree for 14 judges who reached 65 at the beginning of this year. He did so in line with his declaration from April 29, 2015, when he spoke how he would proceed in recalling judges above 65 years of age. 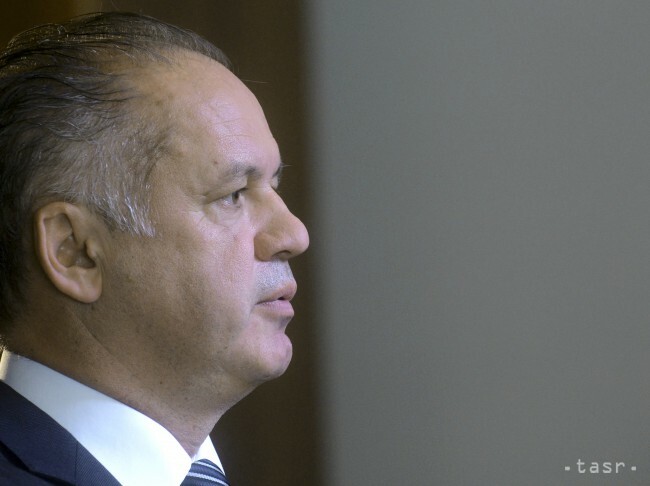 Kiska in late 2015 said that the Judicial Council was violating the Constitution and the law on judges by failing to submit proposals to recall judges aged above 65 to the head of the state. According to him, the Government and Parliament should take notice of such anti-constitutional behaviour by the majority in the Judicial Council because their nominees for the Council behave like this. Kiska also reiterated the need to make the procedure of recalling judges as transparent as possible. Although an amendment to the Constitution was on the agenda of the parliamentary session at that time, Kiska’s request for automatic retirement for judges who reach a certain age failed to make it through the House.